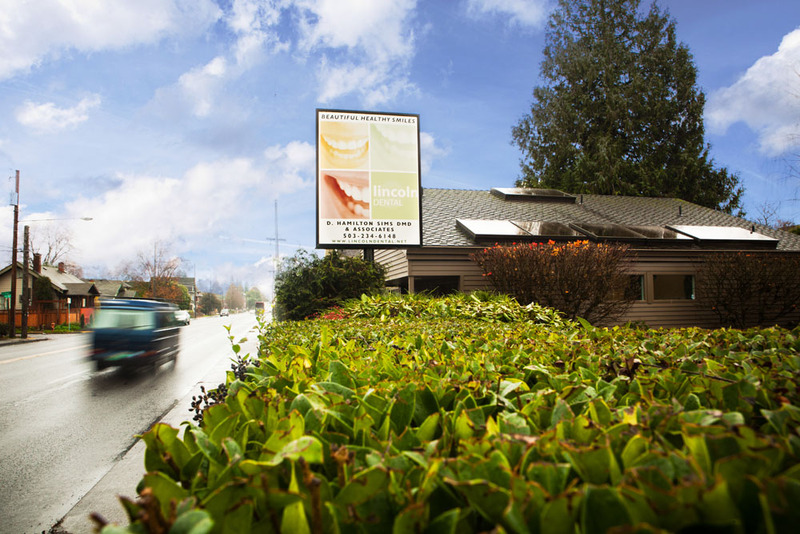 Lincoln Dental is located in SE Portland in the heart of the Hawthorne neighborhood at intersection of SE Lincoln and SE Cesar E Chavez Blvd. (SE 39th Avenue). We are only minutes from downtown Portland, and we are less than ten minutes from most of Eastside Portland. Lincoln Dental is handicap accessible and offers onsite parking conveniently accessed from Lincoln Street.